Dr. Roberts’ #1 priority when treating his patients is to ensure they are receiving the highest quality dental care possible. 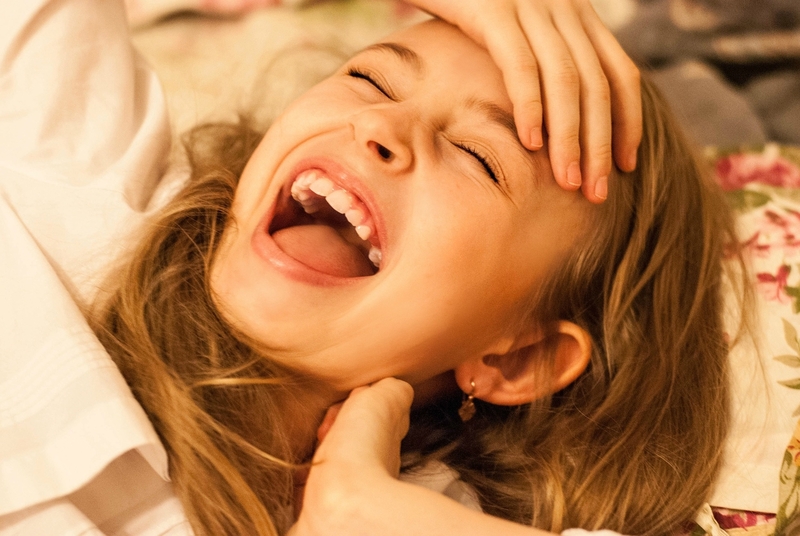 For those patients that have deep anxieties about receiving dental treatments, Dr. Roberts offers the most modern and safest sedation methods available. Don’t let any fears or negative experiences you may have had in the past keep you from achieving the smile you’ve always wanted. Sedation methods are available for any of the procedures we offer. 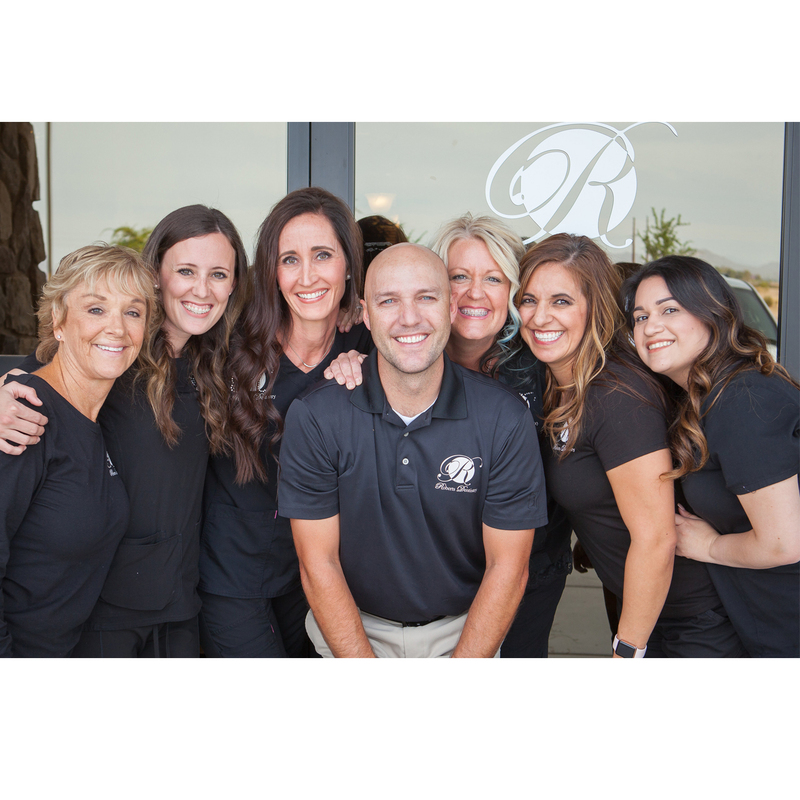 Whether you are receiving treatments for cavities, dentures or just whitening, our sedation dentist in Gilbert AZ has procedures that are sure to achieve your dental goals and keep you completely relaxed and calm. Ask Dr. Roberts if his sedation methods are right for you. Call his office in Gilbert today at (480) 507-1943 to schedule your next dental appointment. Our dental office is located in Gilbert, Arizona.